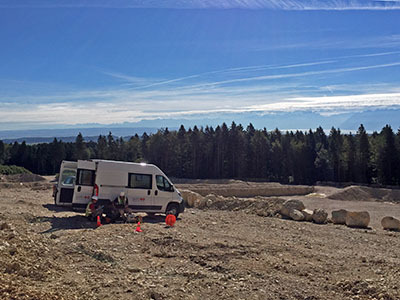 Geoelectrical measurements in a gravel pit were used to map exploitable gravel layers, to estimate their thickness and measure the overburden. 9 profiles with a length between 235 and 715m have been measured. The maximum penetration depth was about 45m. 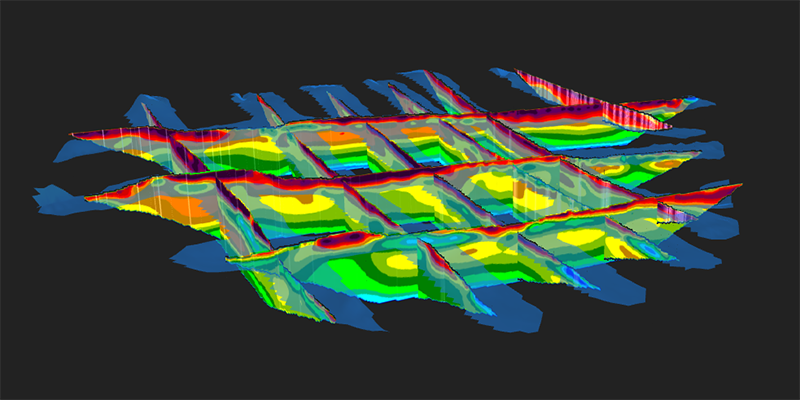 Visualizations on maps and in 3D fence diagrams show the distribution of the mineable gravel layers and simplify the planning of the excavations.